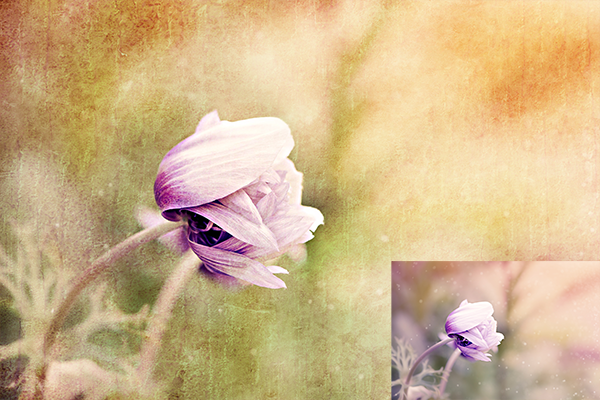 The CoffeeShop Blog: CoffeeShop "Mendel" Fine Art Texture Set! 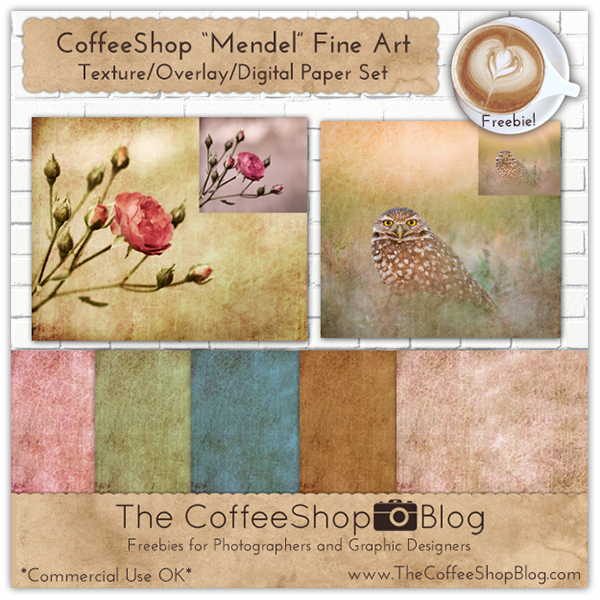 CoffeeShop "Mendel" Fine Art Texture Set! 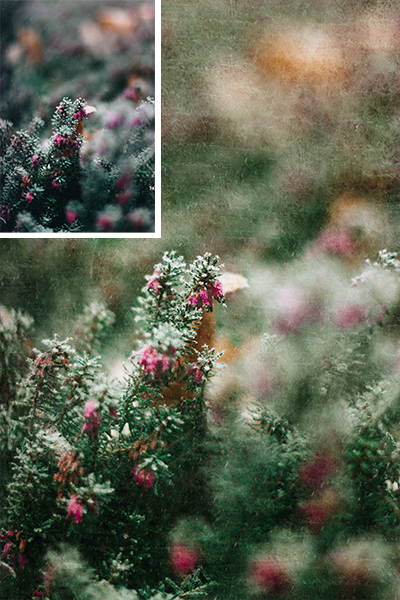 Today I have a new beautiful fine art texture/overlay set that I hope you will enjoy. This one looks great on images in Soft Light, Overlay, Multiply, and/or Screen blending modes. You can also use this set as digital paper for cards or other designs. They looks gorgeous printed too! Don't forget to try these textures after desaturating them too. This is a great way to add texture but not change the color of the original image. Original images used in this post: (Rose, Owl, Pink Flowers, Purple Flower). Download the CoffeeShop "Mendel" Texture Set!